Sârukhâni II, by GAMEnsemble will be performed in the XXXVII International contemporary music festival”Moscow Autumn” at Moscow House of Composers. This composition is scored for flutes, saxophone soprano/alto, vibraphone, piano, violin, cello and electronics. Sârukhâni based on folk music material of the music of Kermanshahan – Sahneh. 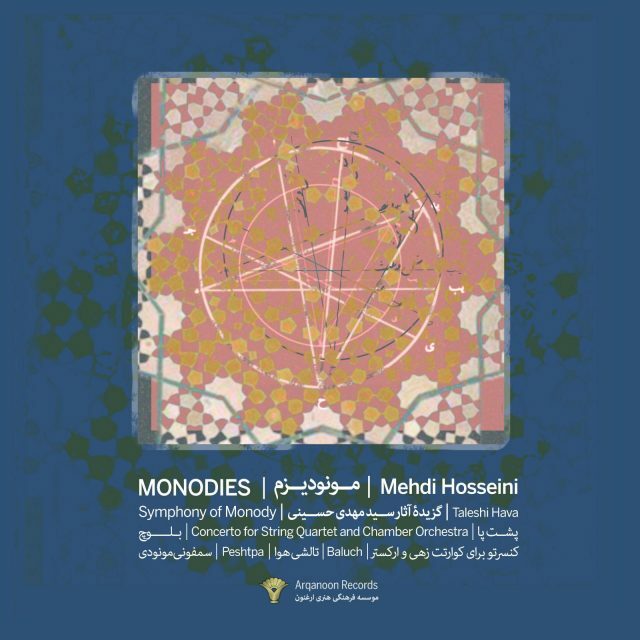 Sârukhâni II is version of Mehdi Hosseini’s new work performed recently at the Tchaikovsky Concert Hall, Moscow within the framework of V International Actual Music Festival “Another Space”. 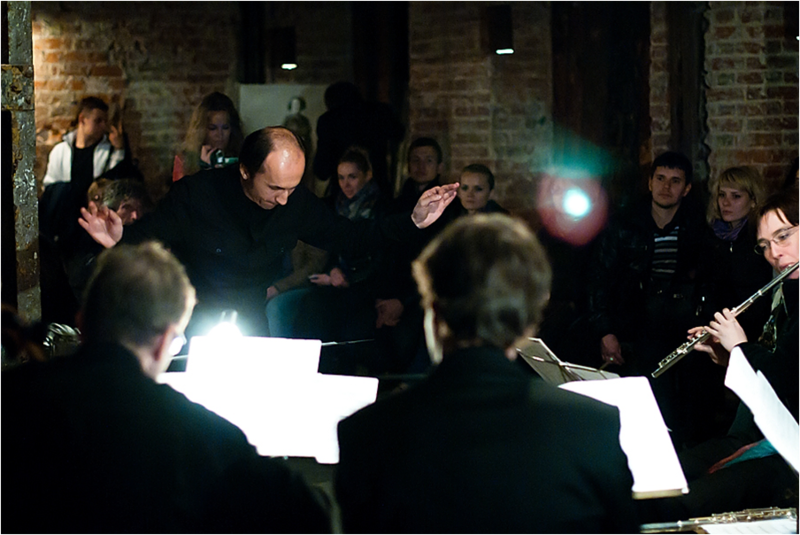 The Gallery of Actual Music Ensemble (GAMEnsemble) was founded by composer Oleg Paiberdin in 2010 (Moscow, Russia). 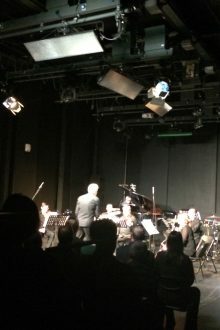 One of GAMEnsemble’s main purposes is formation of actual zones of modern music art where freely there are basic art strategies – the newest chamber music, improvisational music, visually-acoustic performances and video art, mutually incorporating and creating uniform art process. 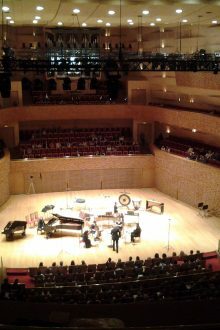 GAMEnsemble closely cooperates with contemporary composers, artists, choreographers, directors, animators, word and theater masters.